Direct replacement for Evah Pirazzi set. The Evah Pirazzi viola string set features the brilliant, golden tone normally associated with gut strings as well as a tuning stability and extremely short break-in period. This item is a D string. 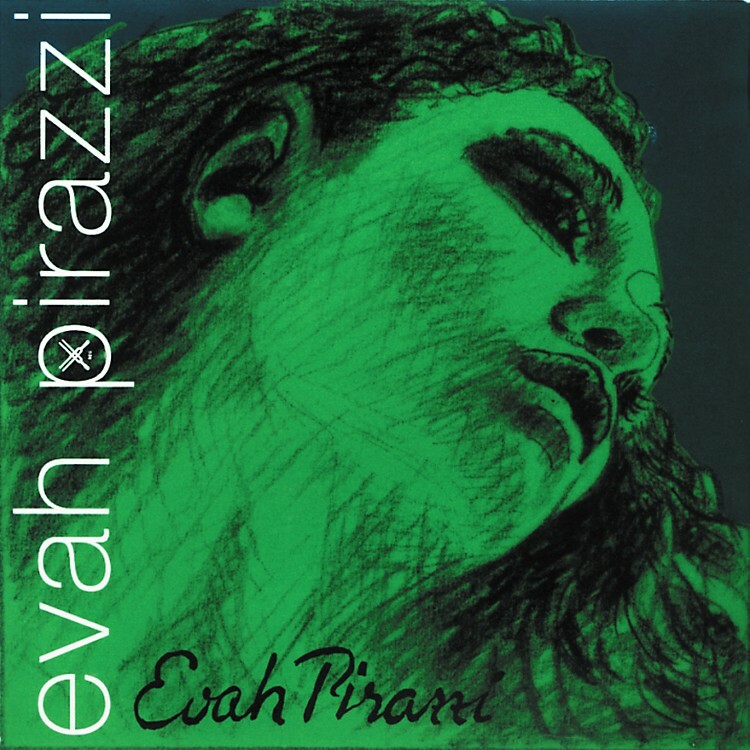 The sound of the Evah Pirazzi strings is full-bodied from the bottom to the top of the register, and the design of the individual strings has been carefully matched to one another, allowing for effortlessly smooth transitions from string to string. This gives the strings both a marked presence and clarity and outstanding pedal-like resonance.